Power, passion, and politics reigned in Hamlet Isn’t Dead’s “Vendetta Duology.” Both plays featured themes of violence, corruption, and civil strife that still resonate heavily today. 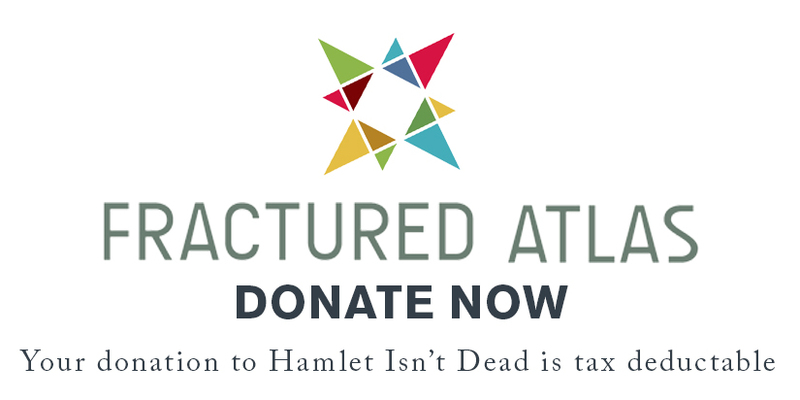 Hamlet Isn’t Dead was thrilled to return to Westbeth Artists Community to present Shakespeare’s most famous lovers and his most downtrodden king. Utilizing the same eight actors, Romeo and Juliet and Richard II was performed in rep, continuing HID’s mission to present Shakespeare’s canon chronologically and explore the Bard’s immortal themes.